The Portable Document Format (PDF) is a very popular file format that allows users to create, edit and present documents independently of the software, hardware, and operating systems used by the recipients. The PDF file format was developed in the 1990’s as a solution to share documents among computer users who used incompatible platforms. Nowadays, there are many PDF viewer tools you can choose from to edit and view PDF files. As always, when too many options are available, it becomes very difficult for users to choose one. To make this task easier for you, we’ve created a list of the best Windows 10 PDF viewer tools available in the Windows Store. The tool can be downloaded for free (the trial version I was talking about, folks) from Nitro’s official website. However, to unlock all the features for a full user-experience you can buy it from here a $220 price tag. The Xodo PDF Reader is a very powerful tool, offering a wide range of features from viewing and editing PDF files, to converting your photos into PDF documents. 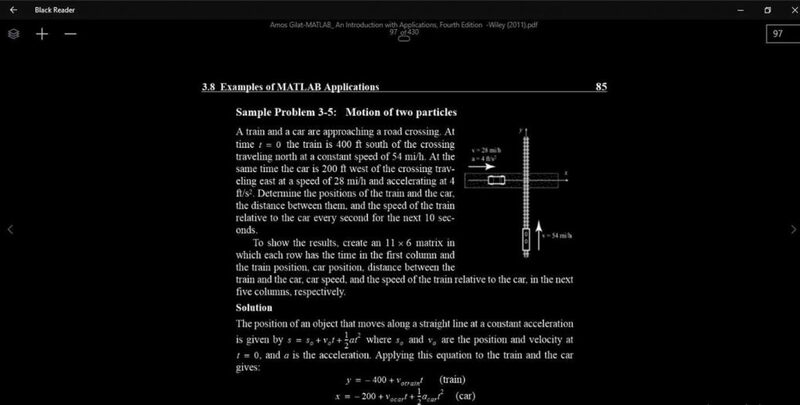 Another interesting feature is the presence of the Night Mode for comfortable PDF reading in dark environments. You can download the Xodo PDF Reader & Editor from the Windows Store for free. This tool focuses mainly on editing PDF files, but you can also use it simply for viewing PDF documents. 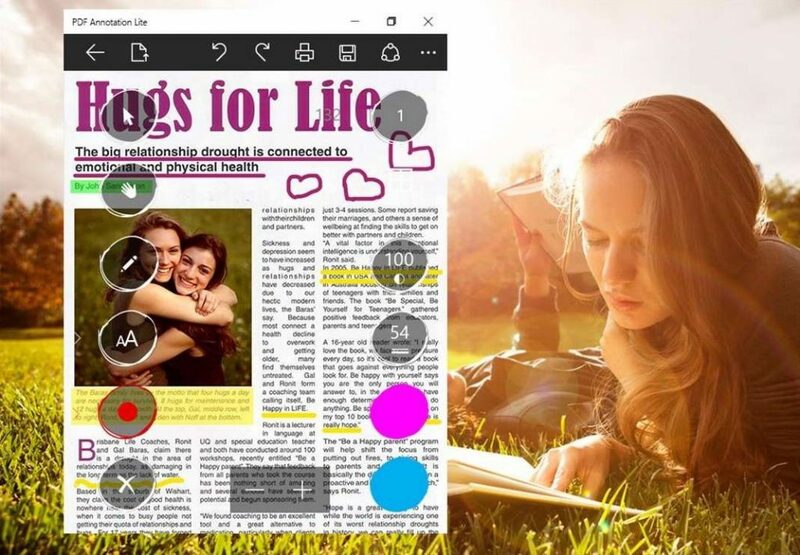 PDF Annotation Lite allows you to draw on PDF docs, add different shapes or text, and edit elements by changing their color, size, transparency, and location. We dare say it’s the Photoshop of PDF readers. If you’re curious, download the tool from the Windows Store. As its name suggests it, this tool allows you to view your PDF files in 3D. You can simply flip through the pages of a PDF document just like you would with a real paper book, and there’s no need to transform the files into another format. You can also view your PDF files in regular modes, such as: single, continuous, facing and facing continuous. 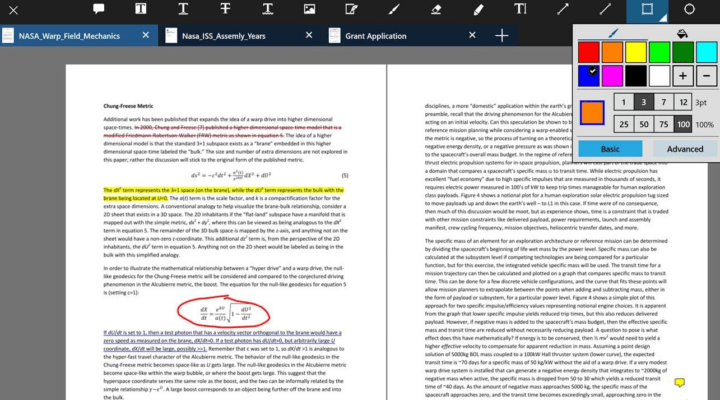 Mark your document by highlighting, underlining, and strikethrough. Add Shapes, use the Pen tool, and add Text to your document. 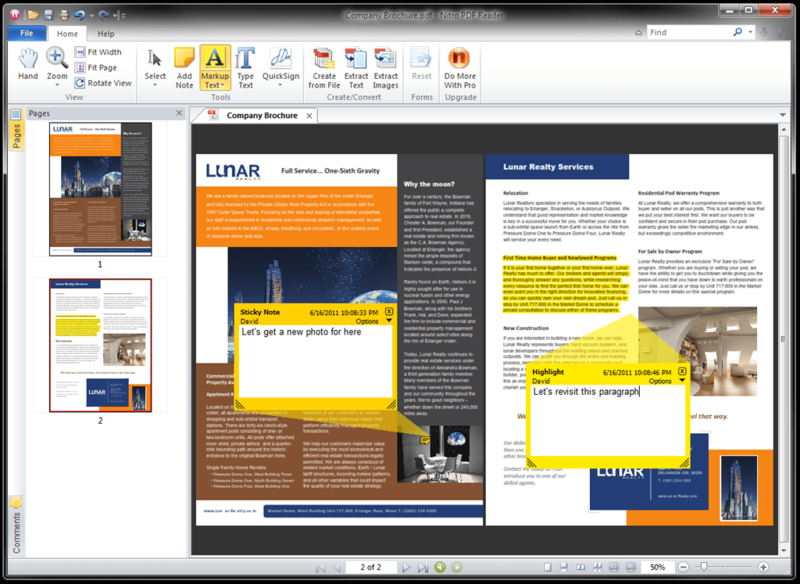 Convert your PDF documents into Microsoft Word format, allowing you to edit all aspects of the document. Give it a try and download the Soda PDF 3D Reader from the Windows Store. This powerful PDF tool allows users to open documents from local storage and from the Internet. You can zoom in and out, and search for specific words in the text. Navigation is very easy and smooth, you can use the scroll mode or use the navigation keys. Also, you can add bookmarks to make it easier to locate important information. 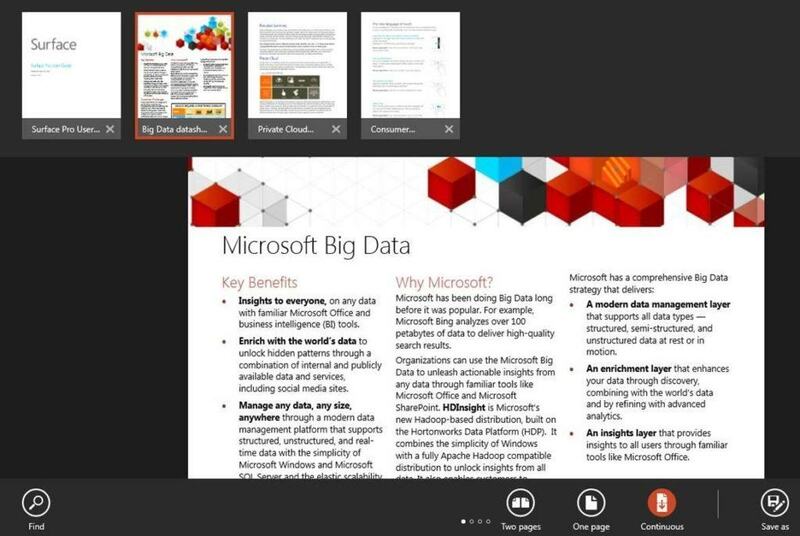 You can the download PDF Viewer from the Windows Store for free. Perfect PDF Reader is a free, fast and user-friendly app for viewing and printing PDF and XPS files. This tool can quickly open PDF, XPS and OXPS files in multiple windows. You can use various viewer layouts, fit modes and zoom tools, and navigate using links, bookmarks, outlines and/or semantic zoom. The app allows users to fill in PDF forms as well. 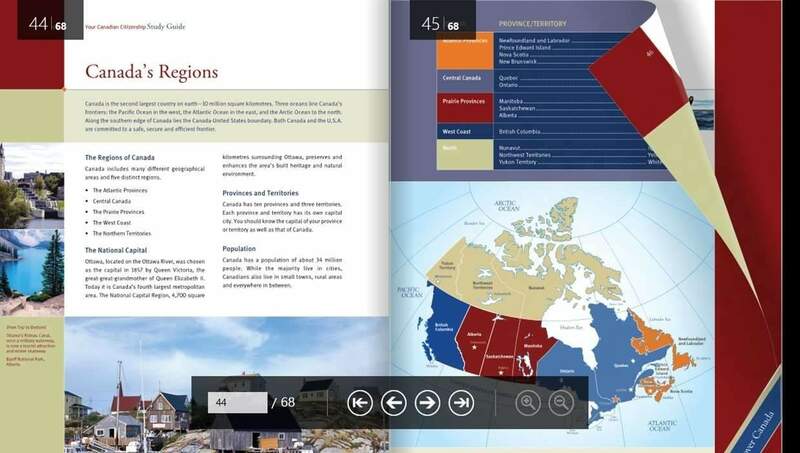 You can download the Perfect PDF Reader from the Windows Store. 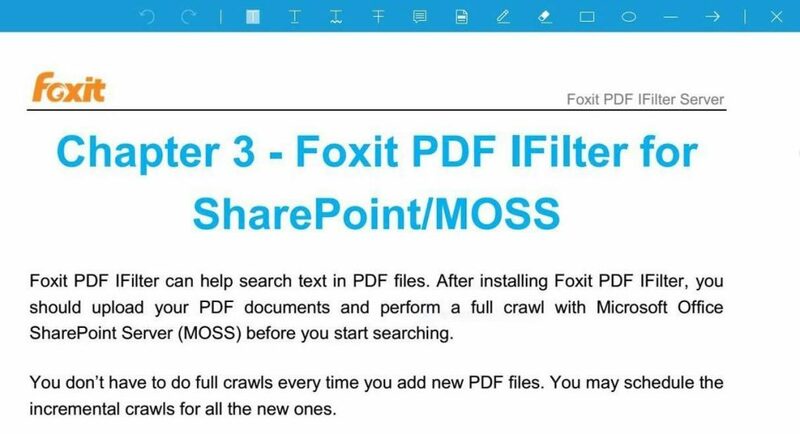 You can download the Foxit Mobile PDF tool from the Windows Store for free. If you usually read in dark environments, then Black Reader is the perfect choice for you. Unlike other PDF viewers that also offer a dark mode option, this tool has been especially designed for this purpose only. Ink support is also available. 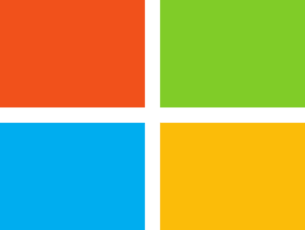 Download Black Reader from the Windows Store. 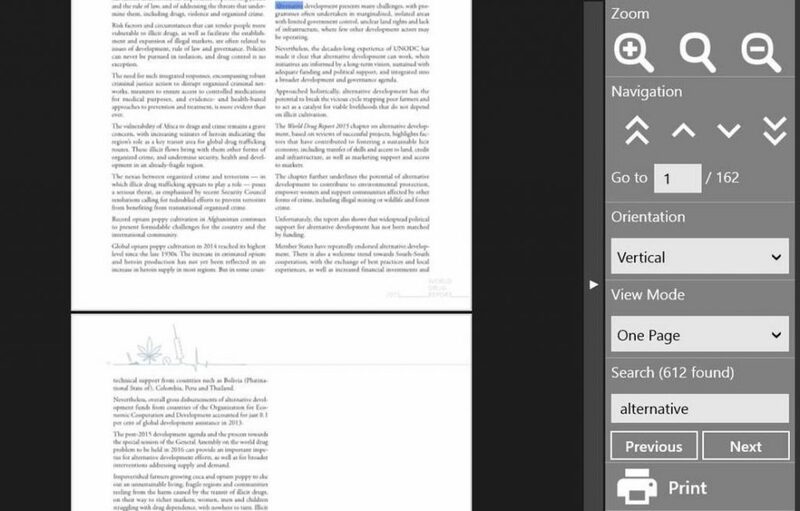 Reader is Microsoft’s own PDF viewer. 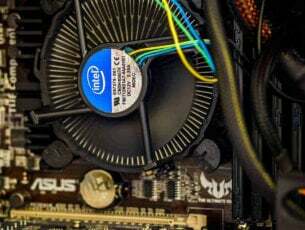 The tool supports XPS and TIFF files. 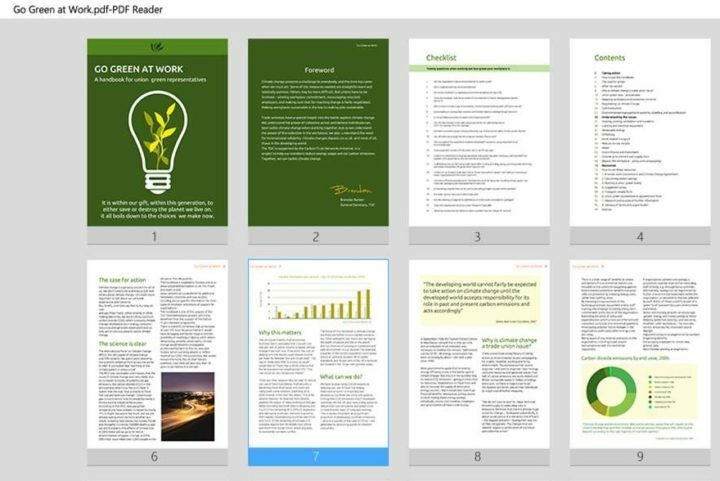 Reader allows users to view documents, search for words or phrases, take notes, fill in forms, and print or share files. This app has a clean and easy to use interface, but lacks essential features such as multi-window support and bookmark navigation needs to be improved. Overall, the app does what it promises and doesn’t require much space on your disk, it only needs 15MB. This tool allows you to read, manage, share and back up your PDF documents. This is an excellent collaboration tool as it allows users to import PDF files from device folder, share PDF files via the sharing feature, send out PDFs as email attachments, and also print out the documents. The current version of PDF Reader brings a brand new user experience especially designed for Windows 10, as well as many bug fixes. 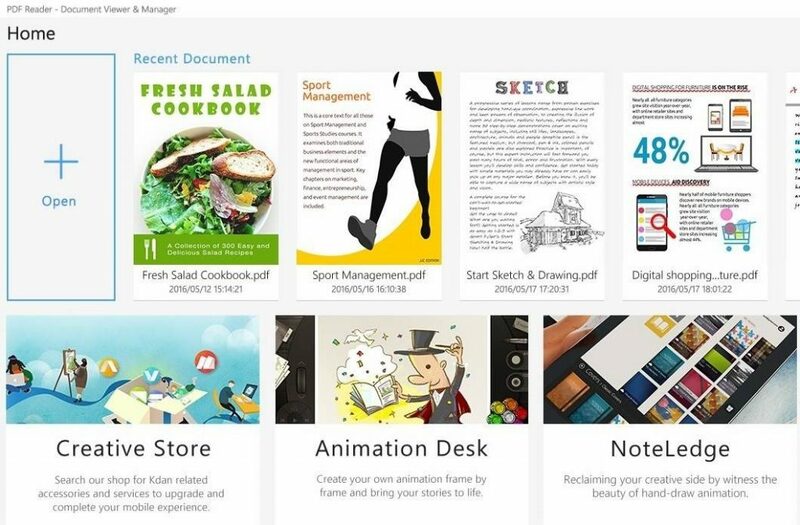 Download the PDF Reader – Document Viewer & Manager from the Windows Store. 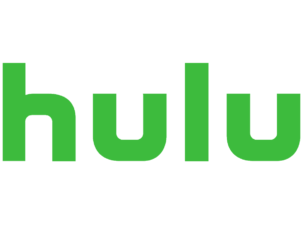 Although this is not a very popular app in the Windows Store, it’s very stable and versatile. It supports doc, docx, RTF, PDF, and txt file formats, text searching, annotation and bookmarks. 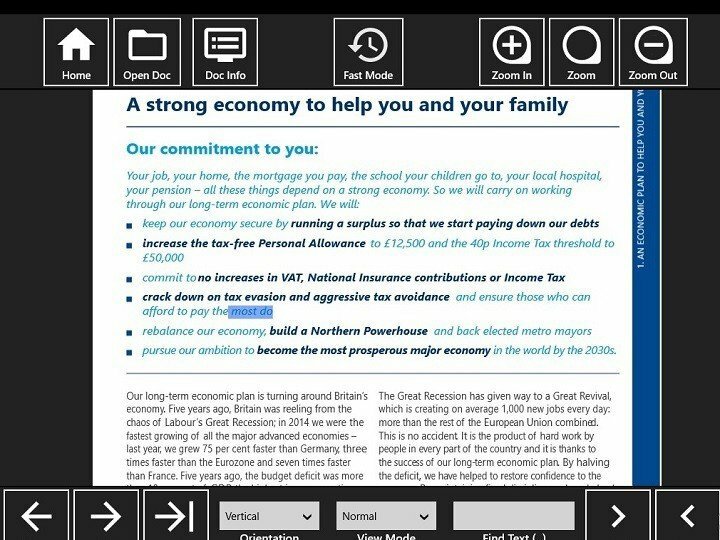 With PDF Reader, you can easily markup PDFs with highlights and freehand writing, and print any documents. Give it a try and download Opener for PDF from the Windows Store. Have you already used some of the apps listed in this article? Share you experience in the comment section below.